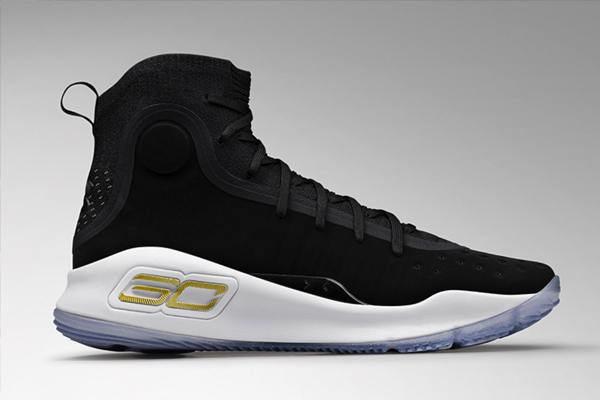 The Curry 4 “More Dimes” colorway pays homage to an often-overlooked aspect of Steph Curry’s game. His spatial awareness, his ability to pick up on the movements of other players relative to where he is on the floor, is just one of the many skills that separates him from most players in the league. Regardless of the highlight reels and viral videos, he’s a facilitator for his teammates and this colorway brings that to the forefront. 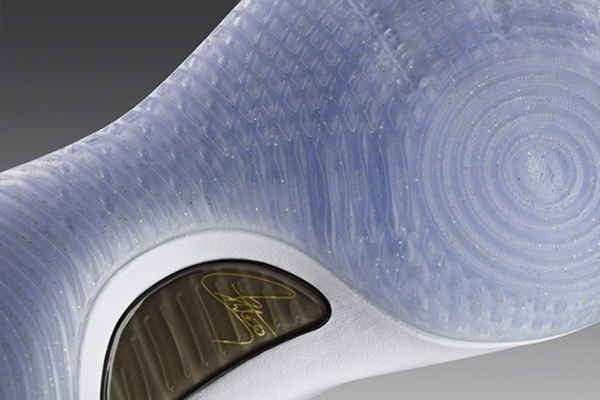 Various inclusions of gold are found throughout the shoe, including the lateral SC30 logo. 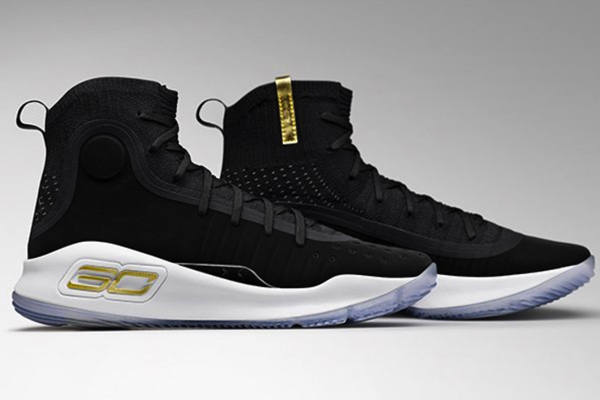 The gold flakes on the outsole and medial tab perfectly contrast with the serious tone of the black upper. 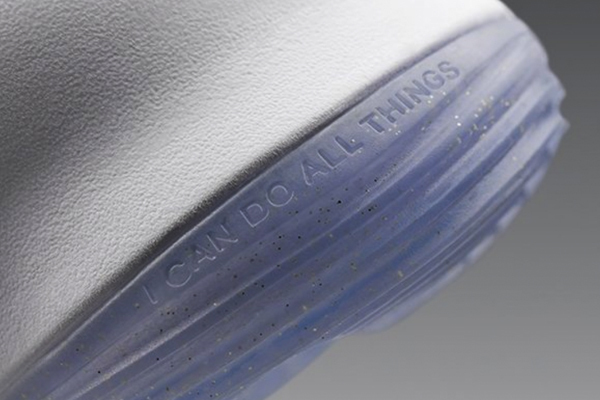 Subtle reminders of Stephen’s unique style are marked by his initials on the inside of the shoe as well as the IV SC30 tab on the shoe’s exterior and sock liner. The Curry 4 “More Dimes” colorway will be available on December 16 for $130 USD.